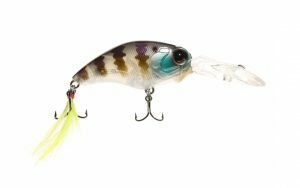 It’s a common misconception that if you want to fish “x” feet of water, you throw a crankbait that dives exactly “x” feet. In fact, in most cases, this couldn’t be further from the truth. 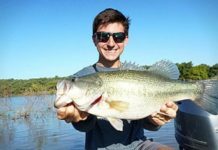 If an angler finds the bass are biting in eight feet of water, for example, that angler should choose a crankbait that dives marginally deeper than the desired depth zone. 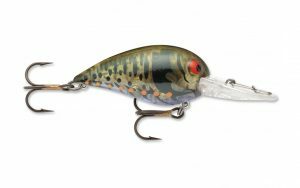 This causes the crankbait to dive into the bottom and “hunt“, or appear to scour the bottom like a fleeing baitfish. 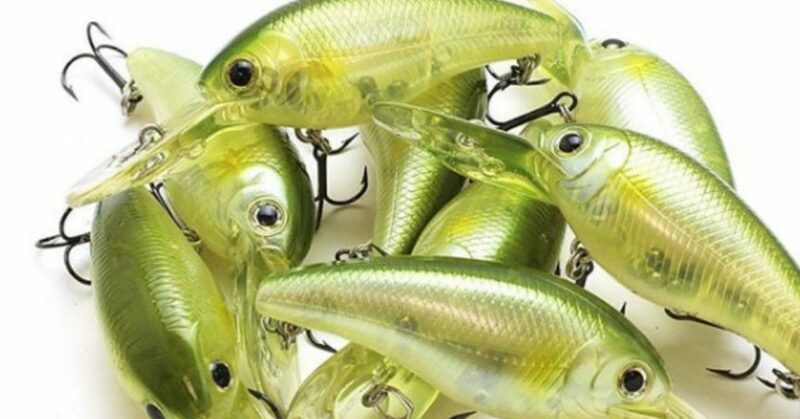 This tactic also causes the crankbait to kick up silt, dirt, and microorganisms, leaving behind a trail of visual distress that is irresistible to bass. 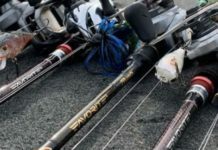 Line size is often overlooked when it comes to fishing mid-depth cranks. This can be a big mistake. 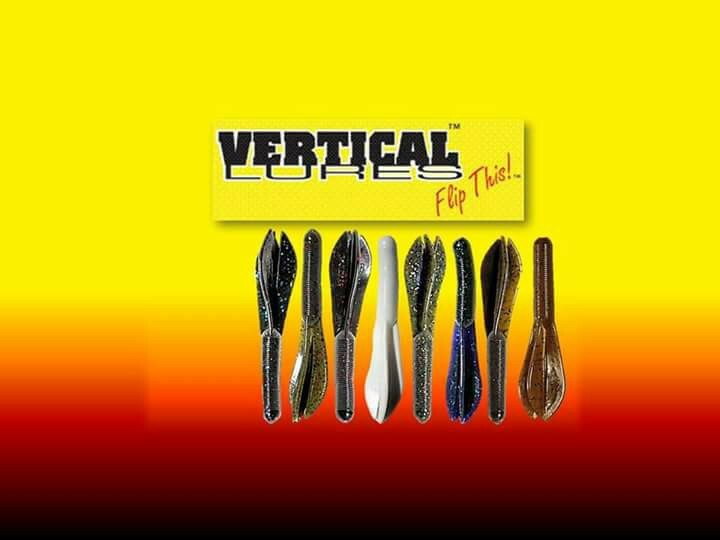 By experimenting with your line size, an angler can achieve the perfect running depth coupled with the perfect action. 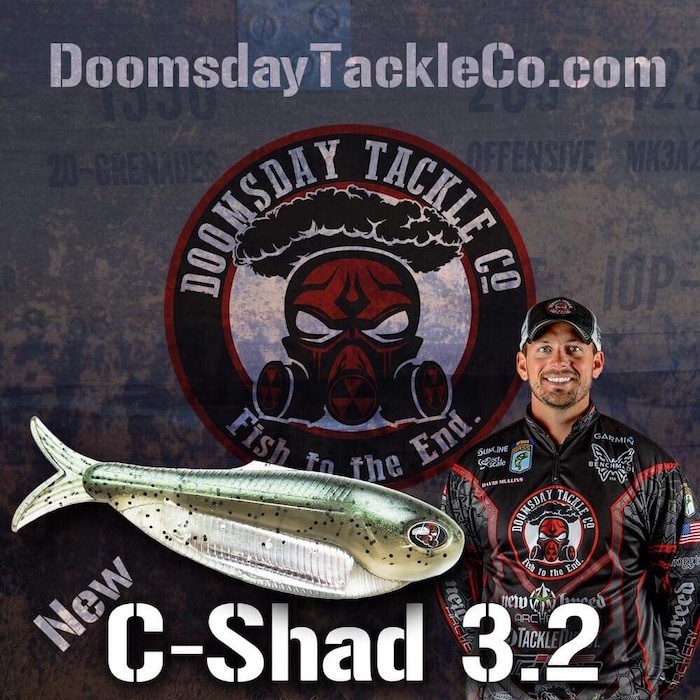 The thinner the line diameter (smaller pound test) you choose for fishing your mid-depth crankbaits, the deeper they typically run. 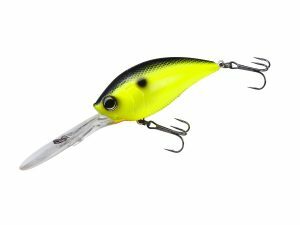 Crankbait fishermen typically use anywhere from 10-14-pound test line to achieve the desired combo of action and depth. 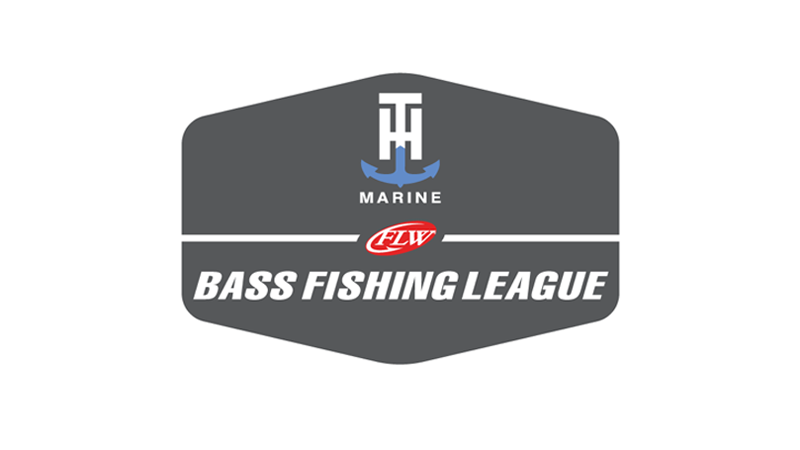 In some extreme circumstances, anglers will use lighter or heavier line for mid-depth crankbaits, however. 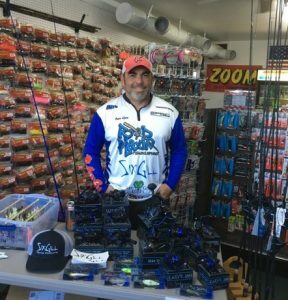 A good rule of thumb is to start with 12-pound test fluorocarbon fishing line and go heavier or lighter depending upon depth. 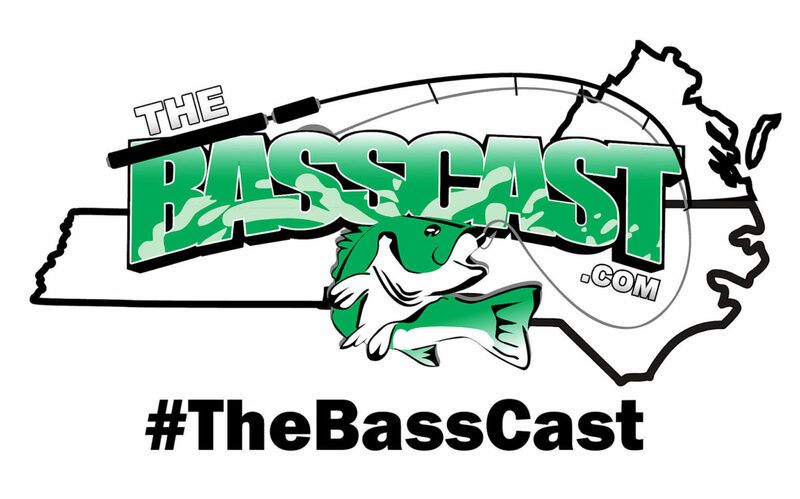 Also, remember that a lighter line will increase your casting distance. Ya ever heard of Kevin Vandam? I thought you might have. 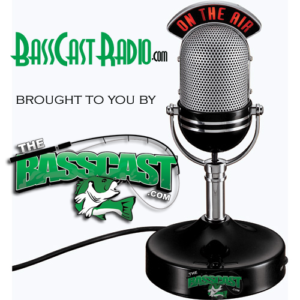 Vandam arguably has won more money fishing crankbaits than any other bass angler. His key to success? Speed. 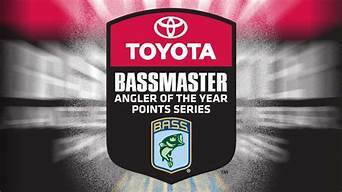 Watch any number of crankbait fishing videos of Kevin on YouTube and you will notice this common denominator. 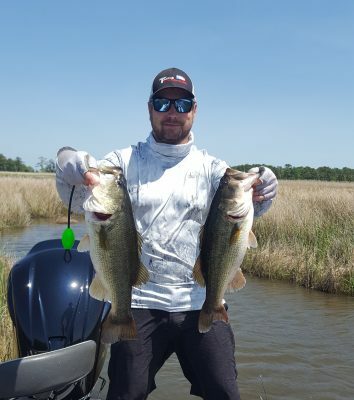 Vandam fishes very fast and covers lots of water, and trigger many strikes with his feverish reeling. 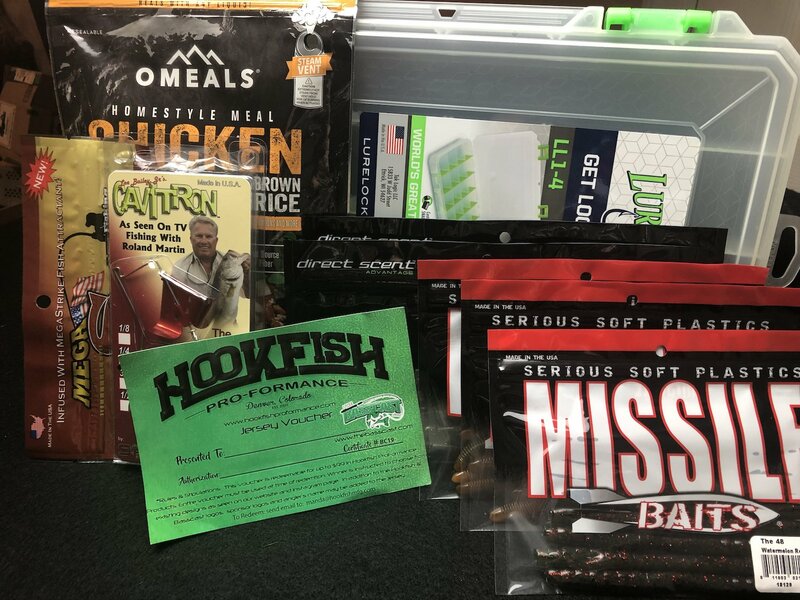 The idea behind this is to put your bait in front of as many fish as possible while not giving them the opportunity to think about or analyze your bait. Oftentimes, their instinctive nature presents itself and forces them to bite so a prospective meal won’t get away. 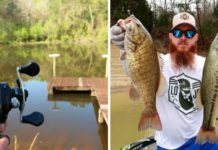 Mid-depth crankbait can be difficult and frustrating, particularly when the bite is at the mid-depth range. However, it doesn’t have to be. 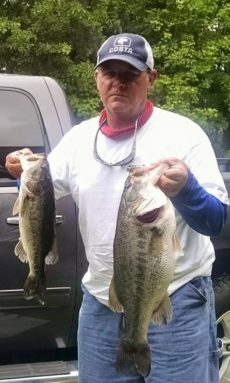 If you implement these three tips the next time you are on the water and continue to experiment with these crankbaits on your own, you will put more fish in the boat.